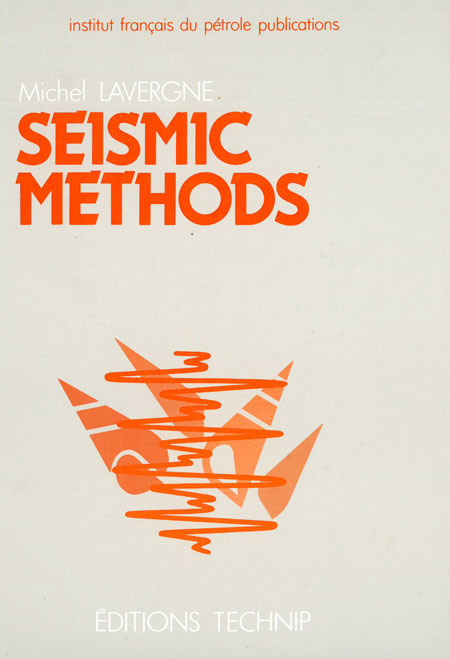 This book reviews the leading seismic surveying methods. Mainly intended for university students enrolled in a Master’s program; for future specialists and for graduate students in petroleum exploration, it can be used as a basic introduction to more thorough studies. This book is available in French under the title "Méthodes sismiques".